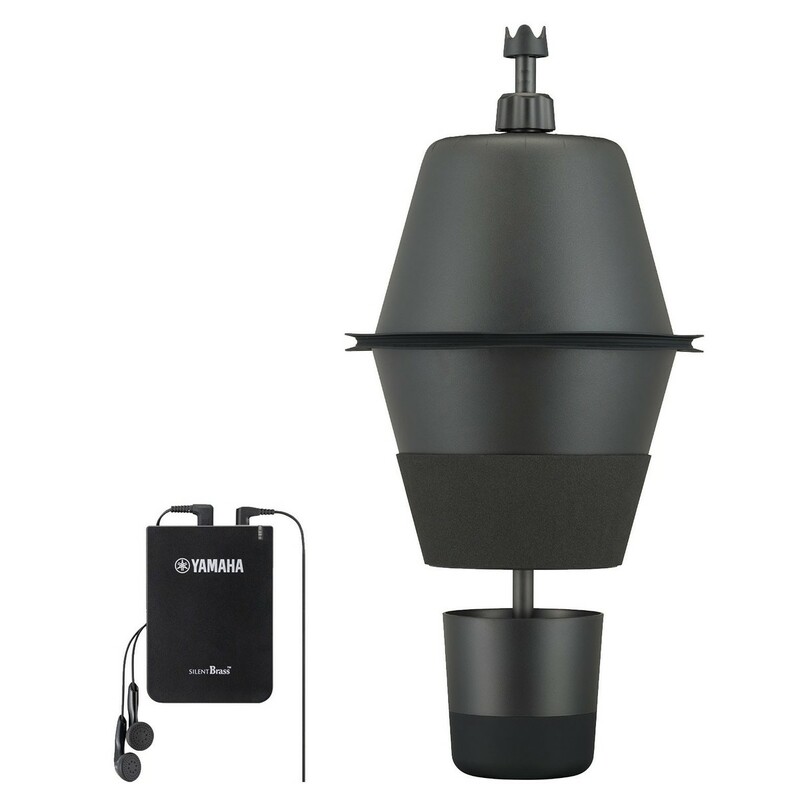 The Yamaha SB1X Silent Brass System comes with some new improvements including the disassembled body, a great advantage for travelling musicians. 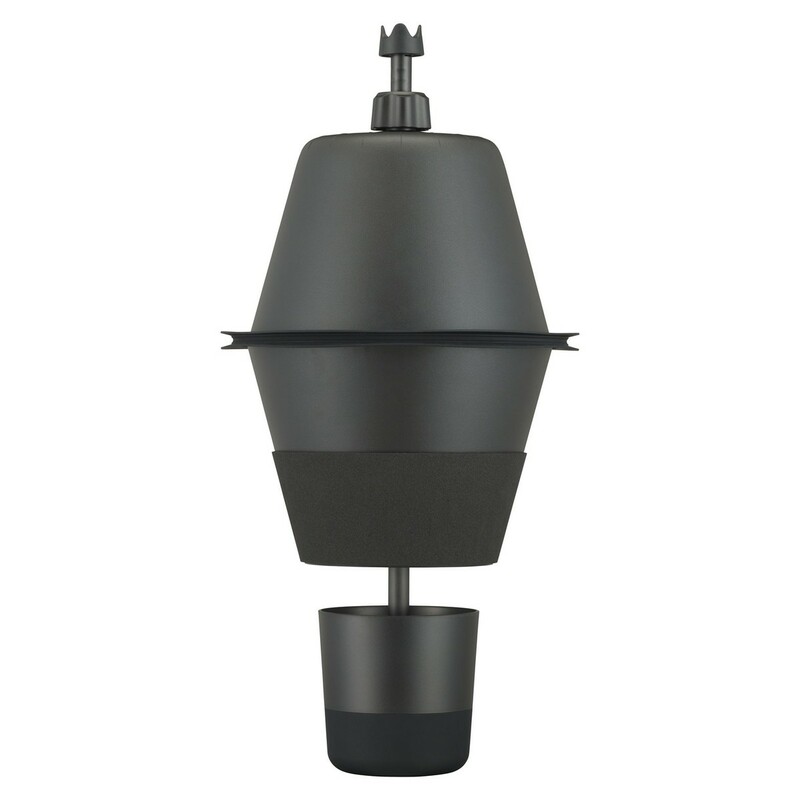 The mute can be halved and then stacked together to produce a compact size. The mute is now much smaller and lighter, improving balance when playing. An adjustable rod allows players to reposition the mute head so they can achieve their desired pitch resonance and playing feel. Thanks to this new feature the mute can be used with Bb, C, Eb and F horns. The Yamaha SB1X silent brass pickup mute comes equipped with a cable, owner's manual, stereo earphones and belt. 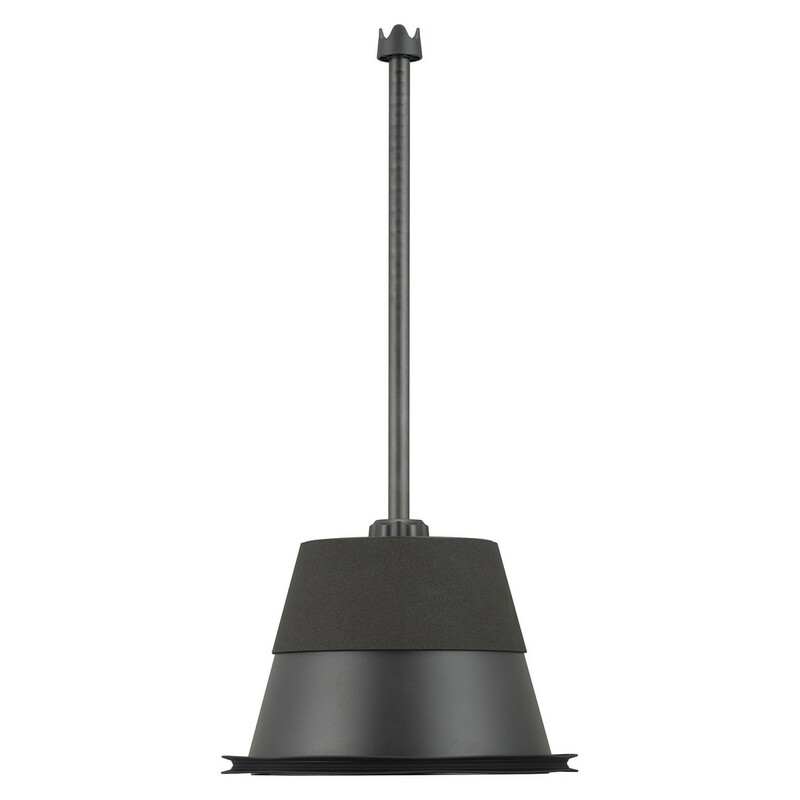 Different to previous models, the SB1X silent mute is smaller in size and lighter, improving its balance during play. These changes haven't disadvantaged the accessory as it is still offers approximately the same muting efficiency and pitch stability over a wide range and unrestricted breath flow. The design now also disassembles into a compact size that is much easier to store, a great feature for travelling musicians. To achieve a desired pitch resonance and playing feel, Yamaha has added an adjustable rod to enable players to reposition the mute head. This also allows players to use the accessory with Bb, C, Eb and F horns. 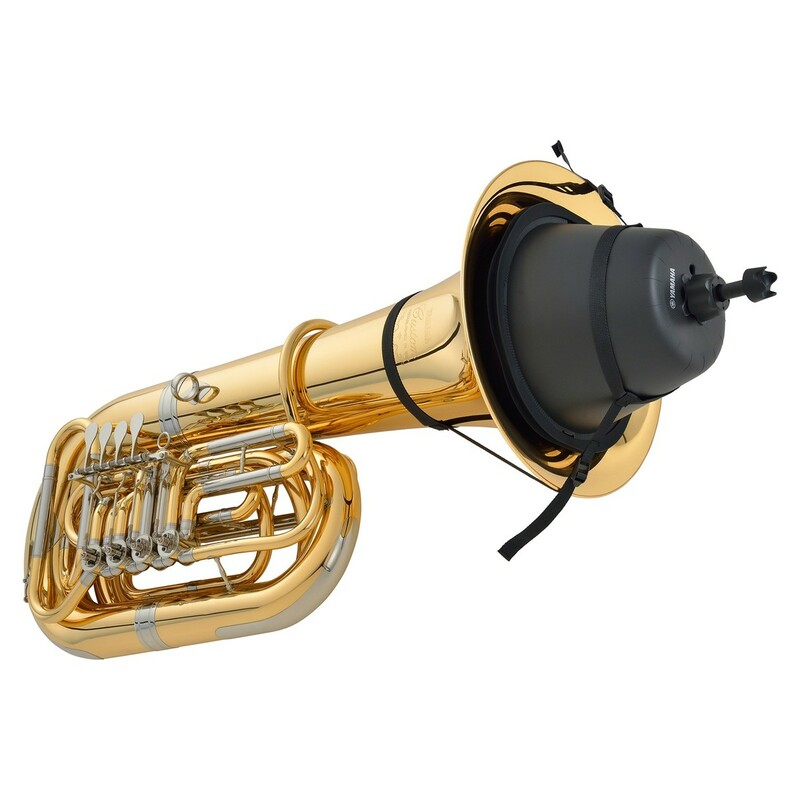 The mute comes with unique Yamaha technology to correct your instrument's tone when in place. To do this Yamaha has used the modelling of non-muted brass instruments. Now players can connect to smartphones or portable audio players to play along with their favourite tunes.